unfortunately both these mixes have succumbed to hosting and HDD change death or i’d put the links back up..
Hope you’re doing well! Good to see you still land here from time to time. Seriously? I’d gathered that blogger was going about their -cidal campaign in a random and arbitrary manner. I’d say this fully confirms it. Absurd. @Guillaume: haha, yes, I was thinking it must be them. jerks. @Graham: I do agree that Blogger has gone about responding to DMCA claims badly, but you can certainly understand their position as a corporation that wants to minimize their own liability. It’s just another great reminder that the DMCA is bad law, that automated copyright adjudication is so often wrong, and that we can’t rely on corporate platforms as stable foundations for public culture. To people who have been directed here by Hua’s post on his Atlantic blog, I want to clarify that I haven’t re-upped the mixes; rather, I’ve reposted the text of the supposedly infringing blog post itself (which, among other good reasons for not constituting infringement, hasn’t contained a live link to the mixes in years). 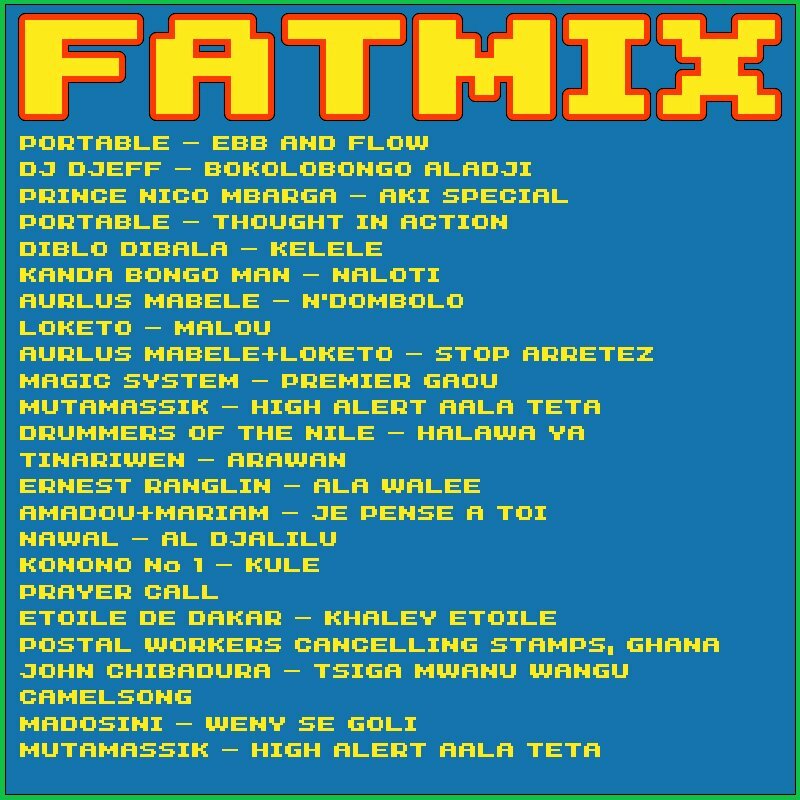 But really, the mixes are pretty good and worth recirculating, especially “Fatmix,” so I’ll see what I can do about tracking down copies and re-upping. What’s interesting, considering how often Hua links to DJ mixes like the ones that got my post “reset” by Blogger, is that he could also be potentially liable for infringement. I wonder what the Atlantic lawyers would do about that. Of course, Hua tends to link to other webpages offering direct download links, rather than to the mp3s themselves, which might give his posts just enough degrees of separation to avoid the absurd logic of the copyright cops. Who knows? Enjoying your articles here. Also thanks for the wiki links to the Orb and psybient music. I am quite a psychill music fan myself. I do a little bit of DJing with it at my psychill site. Keep up the good work man.